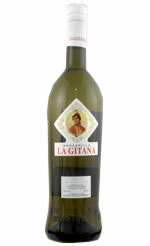 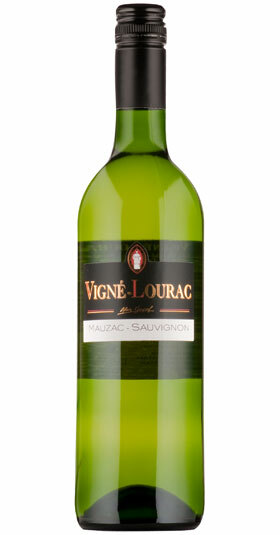 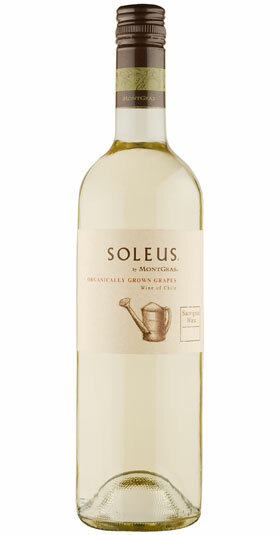 Citrus aromas from a fresh young wine with light green fruits and a clean, zesty crispness. 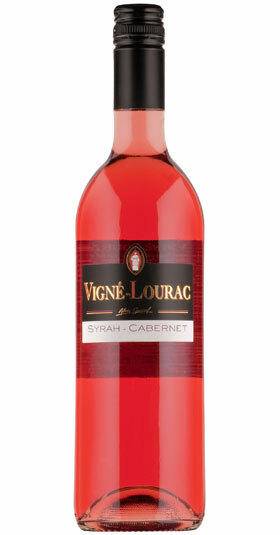 A vibrant purple colour. 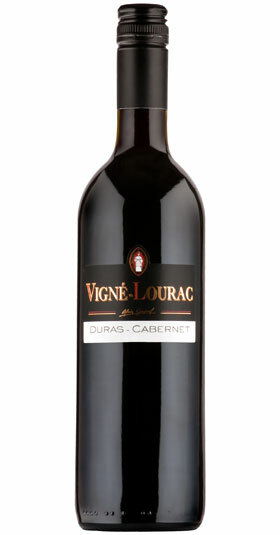 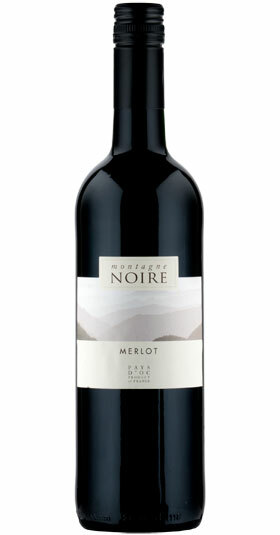 Intensely juicy with ripe, jammy notes and a rich juicy finish. 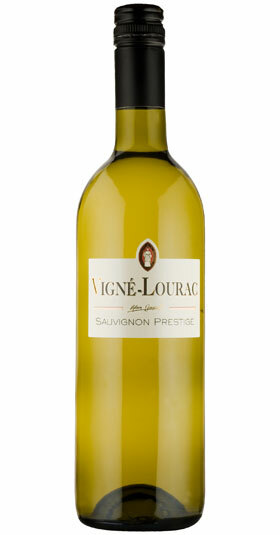 Punchy, fresh gooseberry aromas with a lingering, clean citrus fruit finish.